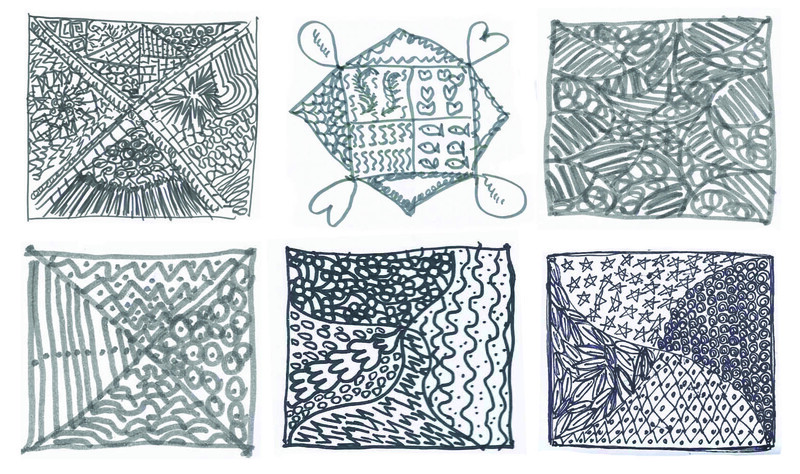 Sunday’s group zentangle meditation. The chattering mind ceased for awhile! Client Zentangles created as a meditation last week. 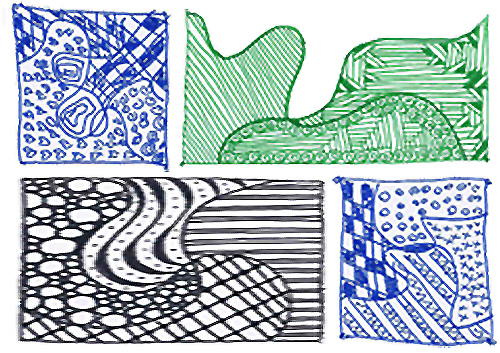 You can read all about Zentangles by clicking on the top set of images . . .